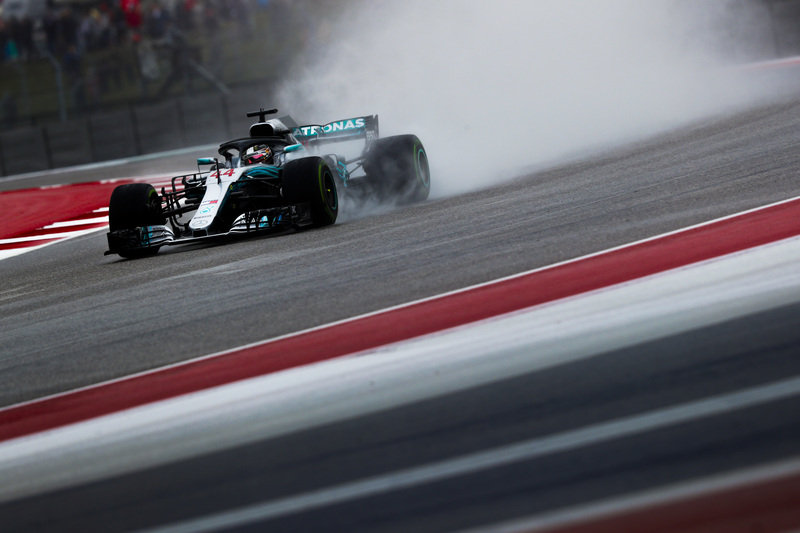 Austin, October 19, 2018 – Rain was the main feature of free practice in Austin, with the intermediates mainly used in FP1 and also full wets in FP2. Although all 20 cars set a lap time in FP1, with more than 250 laps covered, there was less running in FP2, with only 15 drivers setting a time in the rain. In FP1, Mercedes driver Lewis Hamilton set the fastest time of the day, a full 1.3 seconds faster than his team mate Valtteri Bottas. 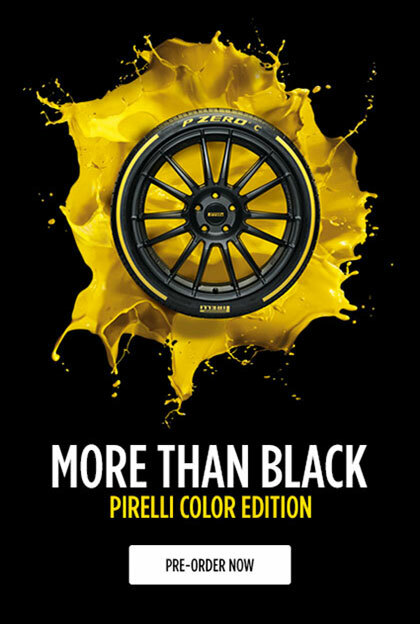 Similar conditions are expected tomorrow, with the teams mostly choosing to keep their allocation of full wet tyres in case they are needed throughout qualifying. However, Sunday’s race is expected to be run in dry conditions – meaning that the teams will probably be lacking data for a grand prix on the slick compounds.